Clear Flow encourages you to come see us at the Little Rock Home Show at the Verizon Arena. 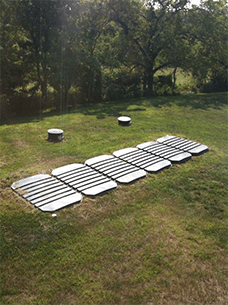 Clear Flow is an industry leading waste water management company specializing in percolation testing and the installation and maintenance of septic systems for clients in Austin, Little Rock, Jacksonville, Cabot, Searcy, Conway, North Little Rock, Ward, Vilonia, Beebe and surrounding areas of Arkansas. Since 1984, we have not only been there for our clients, but for the environment as well. 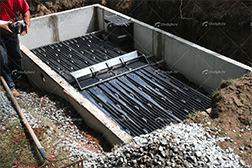 Our goal is to install or repair your septic system with quality, accuracy and expert knowledge. 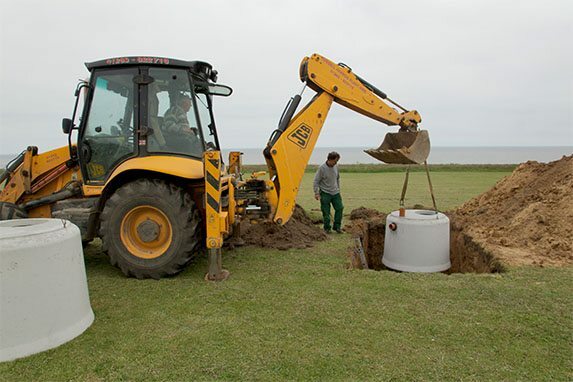 We offer septic solutions that are not only tailored to your specific needs, but are guaranteed to save you money and provide you with a quality made product meant to last. Our professional team is known for being reliable, efficient and cost effective. 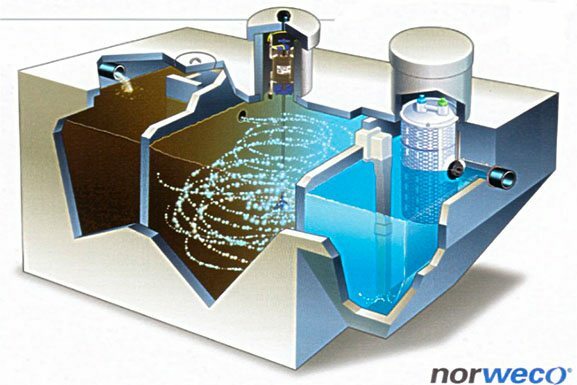 To see our cost effective solutions please visit our Do’s & Dont’s Page and begin saving money and maximizing the efficiency of your septic system. For more information about Clear Flow please contact our team directly at, 501-843-8202. We look forward to working with you soon. 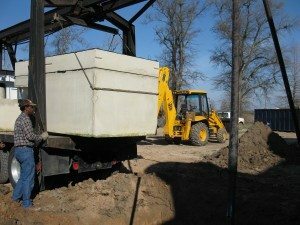 Clear Flow Septic serves Austin, AR and surrounding areas with residential septic system services. © 2019 Clear Flow Septic. All Rights Reserved.